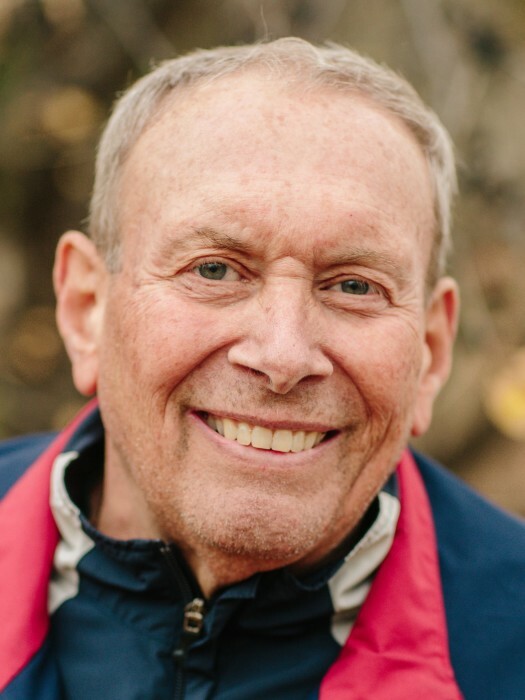 Our beloved husband, father, brother and papa, Robert Joseph Langevin, 70, of Great Falls, Montana, passed away Thursday, April 4, 2019. 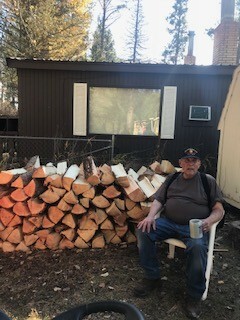 Cremation has taken place, a memorial service will be held on Wednesday, April 10, 2019 at 2:00pm at New City Church, 4114 N Park Trail, Great Falls, MT. Bob was born on November 29, 1948 in Pawtucket, RI to Albert and Blanche Langevin, he graduated from Lincoln High School and joined the United States Air Force soon thereafter. He fell in love with Montana and found his forever home in Great Falls when he married the love of his life, Connie Bauer on March 20, 1973. They were happily married for 46 years. While in Vietnam, Bob proudly served in the USAF, under the Military Assistance Command and Studies and Observation Group in the 366 th Tac Fighter Wing De Nang, as a Forward Air Controller in the OV-10 Bronco. After Vietnam, he was transferred to Malmstrom Air Force Base in Great Falls where he worked as a Transportation Officer. Later, he went to school to become a Nuclear Safety Officer. By the end of his service, he warranted the safety of 150 nuclear missile silos in the state of Montana. While serving, Bob earned the following medals and badges: The Bronze Star; Purple Heart (one Oakleaf Cluster); Meritorious Service Medal; Air Medal (one Oakleaf Cluster); Joint Service Commendation Medal; Air Force Commendation Medal; Air Force Combat Action Medal; Army Presidential Unit Citation; Air Force Gallant Unit Citation with Valor (one Oakleaf Cluster); Air Force Organizational Excellence Award (one Oakleaf Cluster); Combat Readiness Medal; Air Force Good Conduct Medal (one Bronze Star); National Defense Service Medal; USAF NCO PME Graduate Ribbon; Nuclear Deterrence Operations Service Medal (N Device); Air Force Long Tour Service Award (one Oakleaf Cluster); Vietnam Service Medal; Republic of Vietnam Gallantry Cross with Palm; Air Force Small Arms Expert Ribbon with Star; Republic of Vietnam Campaign Medal; Civil Actions Medal 2nd Class; Cold War Victory Medal; United States Coast Guard Auxiliary Medal; Air Force Aircrew Badge; Army Basic Parachute Badge; Air Force Senior Safety Badge; Air Force Senior Missileman Badge and he achieved the rank of Staff Sergeant. After retiring from the Air Force, Bob continued serving the men and women of our Armed Forces as a lifetime member of the VFW, volunteering for over 400+ funeral services with the Military Honor Guard in Great Falls. Bob had an adventuring spirit and loved living in Montana. He spent a lot of his free time at our family cabin in Monarch. While there, you could always find him working on a project or relaxing in the creek on his lawn chair with a cold beer after a long day. He loved to hunt and fish, spending countless hours reloading bullets and tying flies. When he wasn’t at the cabin, you could find Bob at Meadow Lark Country Club playing golf or on the tennis courts. He was a fierce competitor and was always up for a game. He was a chef in the kitchen and had a talent for making his “own” recipes; soup was his specialty. Always the hobby man, Bob found ways to spend those long and cold winter days, tinkering in the garage or stringing rackets for his fellow tennis friends. He was an avid iron worker and enjoyed building various wine racks and tables. Bob’s artistic talent extended to the canvas as well, where he became a lifetime member of the 406 Art Guild and painted several stunning works of art over the years. He always had an ear for music and spent many years playing the bass drum and learned the bagpipes in the Great Falls Pipe Band. He picked up the guitar a few years ago with his friend Richie and spent many evenings picking a few tunes. Bob always had time for family, he was a “jack of all trades” and was always the first phone call when you needed something fixed or if you wanted to borrow something. He worked tirelessly doing sales and various civil service jobs to provide a wonderful life full of opportunities for his family. 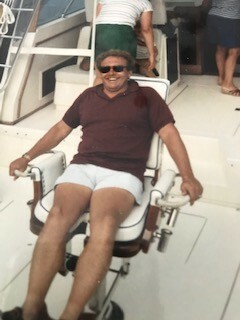 He loved traveling to the East Coast to spend time with his brother, David and his family, especially the tuna fishing trips with his cousin Lee. 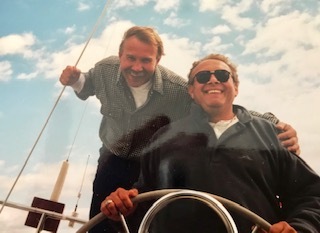 Anyone who knew Bob would agree he was a man of loyalty and generosity, fiercely protective over his family and friends and probably one of the hardest working men you would ever know. He was always willing to lend a hand to anyone in need. He had the special ability to “sell a ketchup Popsicle to a woman wearing white gloves”. His classic wink and sparkling smile could melt anyone’s heart. Bob was always up for fun and his quick wit made him the life of the party. One of his common phrases was, “what a ride”. A true loss to the world and our community as he was a wealth of knowledge. Bob will be greatly missed by his family and friends. He leaves behind his beautiful wife, Connie; daughters, Michelle Bebbington and Nicole (Aaron) McAdam; son, Bryan (Kinsey) Langevin; brother, David Langevin; two nieces, Denise Langevin and Doreen (Sergio) Lenza; and 11 grandchildren. He was preceded in death by his parents, Albert and Blanche Langevin and a nephew, Stephen Langevin.